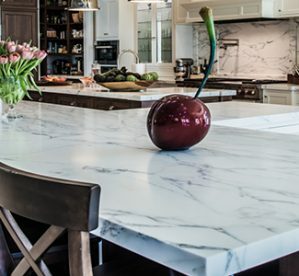 5 Benefits You Should Know About Marble Countertops! 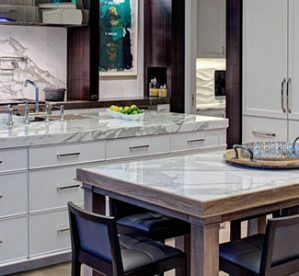 SURFACECO is a family run business with decades of experience in the stone industry. Based in London and placed conveniently just within the M25, we are your one stop shop for all your worktop needs. 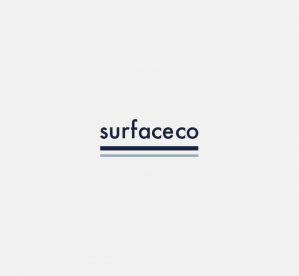 At SurfaceCo we strive to provide the best service and materials to our Clients. We have worked hard and travelled the world to find the best manufacturers of natural and man-made stone. Having direct contracts with our suppliers we can pass big savings to you, and being a family business we will always offer you the most personal service on the market.